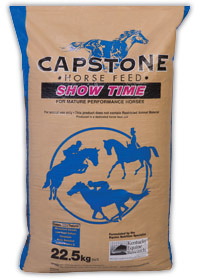 The Capstone Horse Feed product range is designed to produce the best possible results for horses and includes 10 individual feeds, and an electrolyte replacer. 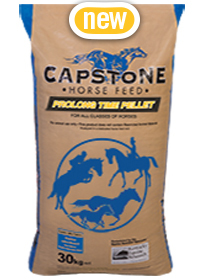 These high quality feeds are produced from selected ingredients and are formulated to high nutritional levels. 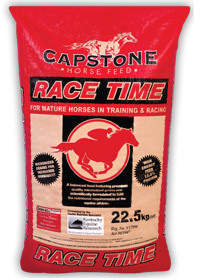 They come packaged in customised laminated polyprop bags for ease of handling and use. 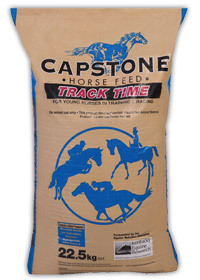 All products are dust free with minimum ‘fines’, thus greatly reducing the risk of respiratory problems, and upper airway and lung infections. 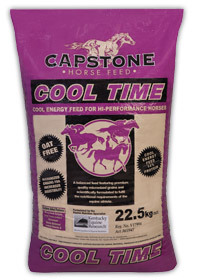 The product range comprises mainly of course or sweet mixes in muesli style rations, cool mixes, and in pelleted form to suit client preferences. 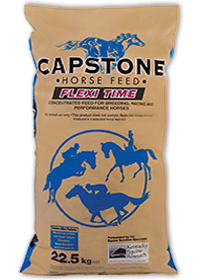 All rations are formulated to a ‘fixed formula specification’ and we do not use ‘least cost formulations’ to save costs in our products. You the customer is therefore assured to get what you pay for as stated in our specifications and analysis. We invite you to compare our declaration on vitamins, minerals, trace elements and amino acids with that of competitor products. 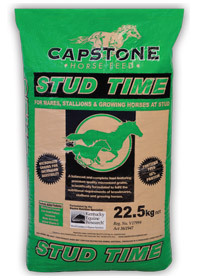 We provide premium quality products with the most advanced technical support available, for all stages of a horse’s life, and activity. 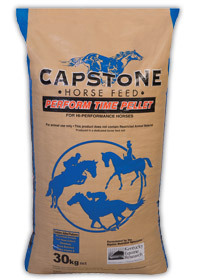 The range of Capstone Horse Feeds and Supplements are formulated and manufactured so as to provide you, our customers, with the most valued, high quality nutritional products available. 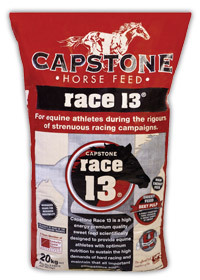 Capstone is associated with Kentucky Equine Research® (“KER®”), the foremost equine nutrition, exercise, physiology and consulting organisationin the world. KER® is based in the USA with a division in Melbourne, Australia. 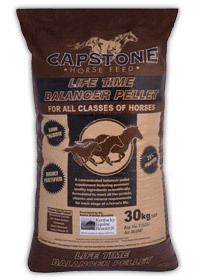 Our association enables us to provide products and services to our clients that are unparalleled in the South African equine nutrition industry.